From pruning small trees to large-scale projects on veteran specimens we are fully equipped and qualified to help with your tree surgery requirements. See the full list of our tree surgery services here! Hedges N Trees offer a high quality, bespoke personal service. We always take a careful and considerate approach to minimize disruption to surrounding borders, lawns and plants. See what we can do for you! Hedges N Trees offer a comprehensive range of commercial tree surgery services.We always produce the very best results in the safest environment possible. See how we can help your business! We are a crew of highly skilled tree surgeons with the highest of reputations in the Surrey area. 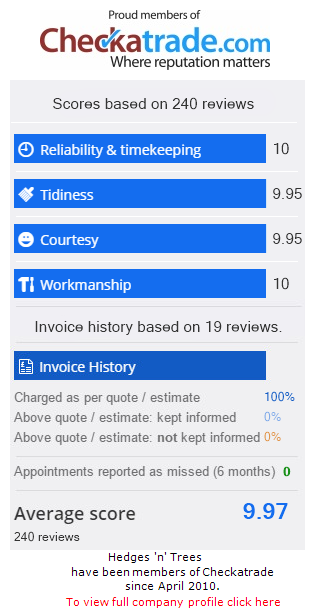 Our ratings speak for themselves! 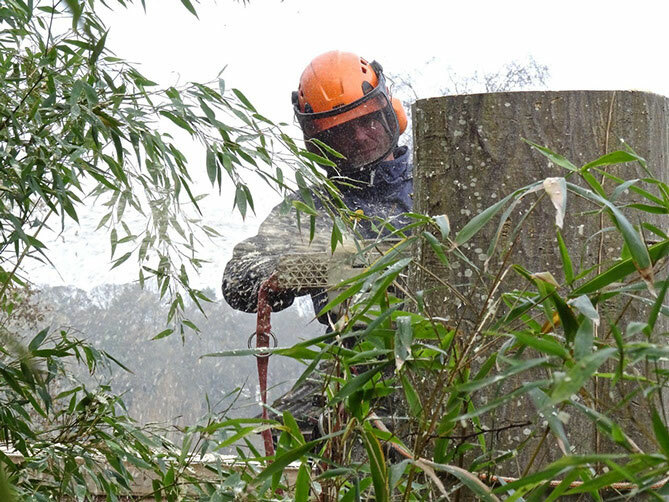 Hedges N Trees is a well-respected tree surgery based in Epsom. We are highly experienced tree surgeons who are qualified to NPTC City and Guilds Level 2 in Forestry and Arboriculture. Our team is here to help you resolve any problems you may have with trees, forestry and woodland. From pruning small trees to large-scale projects on veteran specimens, we take pride and passion in our work by delivering high standards of workmanship on every project we undertake. Our work, which is completed to British Standards, is not just limited to Epsom. 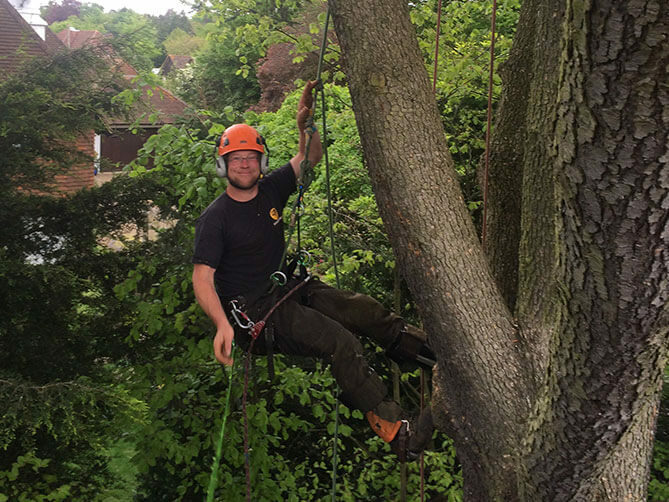 Lawrence and Will, who run the business, also carry out tree surgery work in Leatherhead and all surrounding areas throughout Surrey including Bookham, Ashtead, Ewell, Effingham, Horsley, Oxshott, Kingston and Cobham. 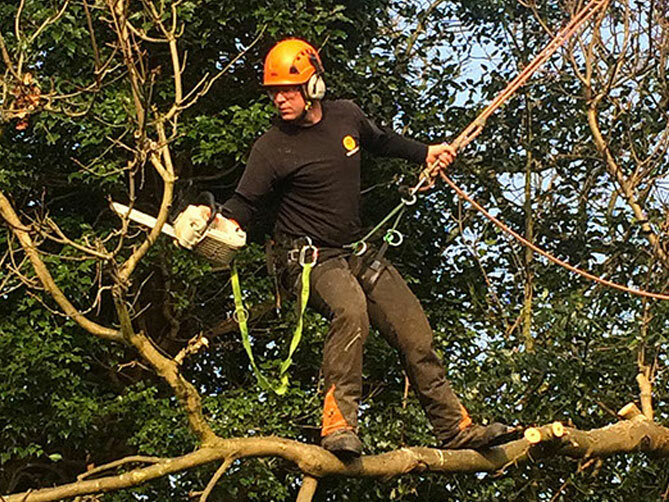 With 2 decades of arboriculture and tree surgery experience between us, and having worked together as a team for many years, we have a close understanding of hedge management, tree health, climbing and aerial work.